The most comprehensive set of rules volumes available in Alabama. LexisNexis, publisher of Michie's™ Alabama Code, offers you the most comprehensive set of rules volumes available in Alabama. 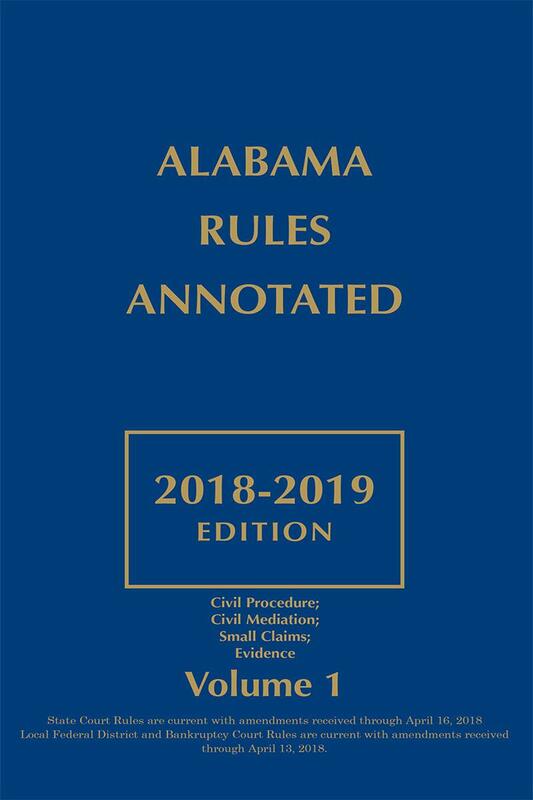 Alabama Rules Annotated is the only annotated rules set where you can find complete case annotations and extensive research references. 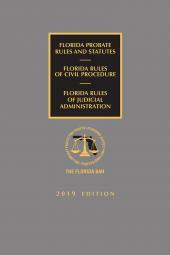 This three-volume set is issued annually and supplemented mid-year. 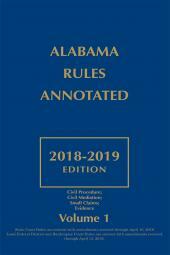 Volumes 1, 2, and 3 of Alabama Rules Annotated contain rules for the Alabama state courts and for the federal United States courts in Alabama. An index follows each set of rules. 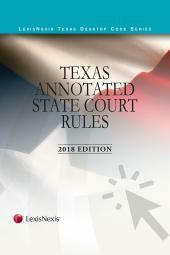 These volumes also contain annotations to cases from the following courts: Alabama Supreme Court; Alabama Court of Civil Appeals; Alabama Court of Criminal Appeals; and the Federal Courts.